Musical set theory included in lessons. M. Mus. Grad.Dip.T. (Mus) Dip.Mus L.Mus. M.M.T.A. (Council), F.C.S.M.E. 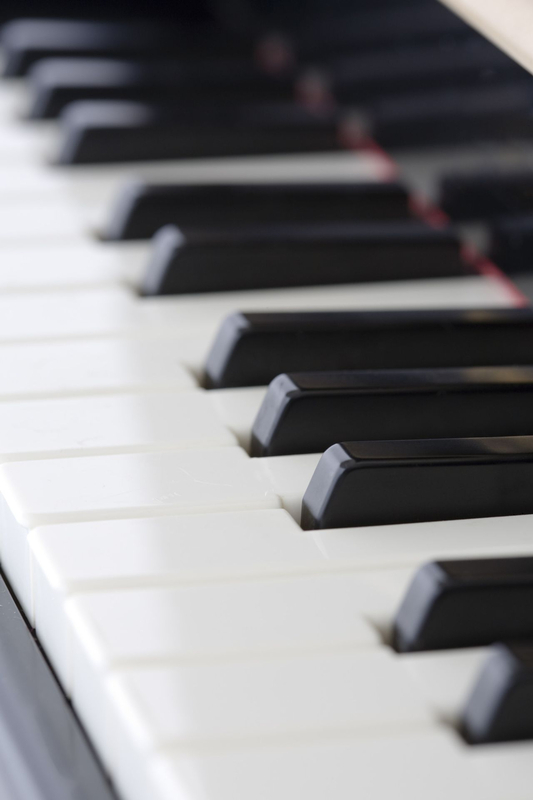 Piano, music theory, and saxophone all levels and ages for examinations and leisure. Sessional academic staff, Sydney Conservatorium of Music, Music Theory in the Classroom. Co-ordinator Meter Symposium 3 Sydney Conservatorium of Music, Nov 24-25, 2018. Research Assistant, Sydney Conservatorium of Music, University of Sydney. Graduate research student (Musicology - music curriculum development: meter in music education). music tuition, composition Gregorian Chant. "To foster the life-long love of music in my students".